Hi! People call me KPH. I design experiences informed by curiosity, empathy, and data. Here are some of the projects I've been lucky to work on. A virtual clinical study conducted by the Michael J. Fox Foundation for Parkinson's disease research. 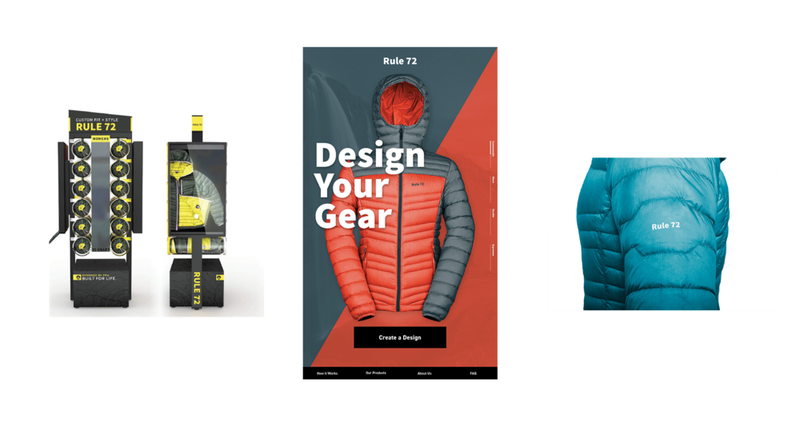 A design system, e-commerce solutions, and strategic support for a national network of ski resorts and attractions. Bringing audience participation to life through wearable technology at a banging DJ set. A revolutionary retail platform connecting the global supply chain to unlock personalized expression. 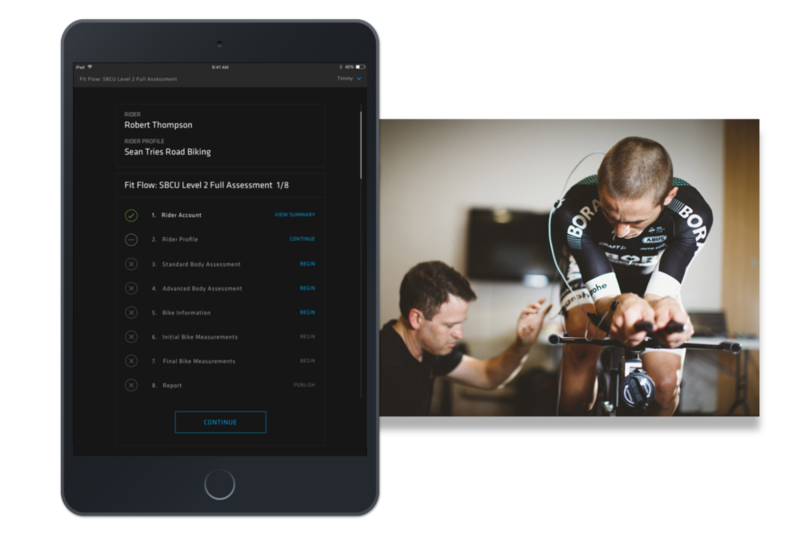 A tablet driven system for performing advanced bike fittings, recording and sharing the results. Want to see more work? Talk about a specific challenge you have? Just say hi?